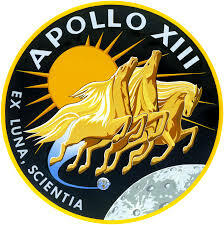 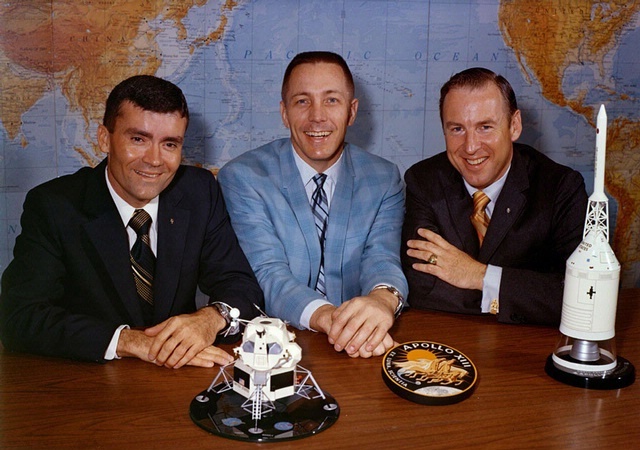 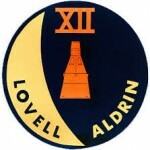 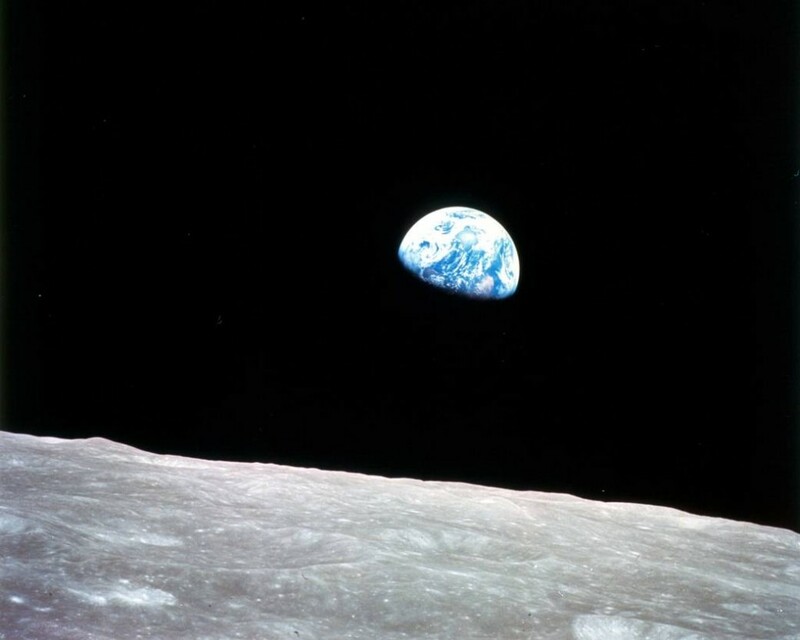 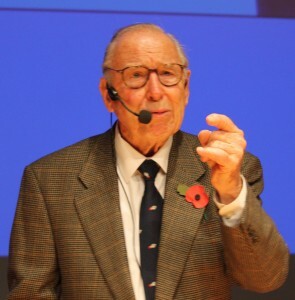 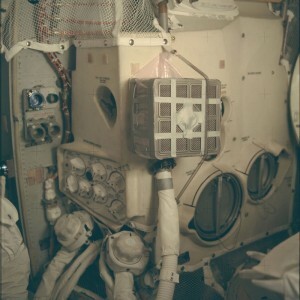 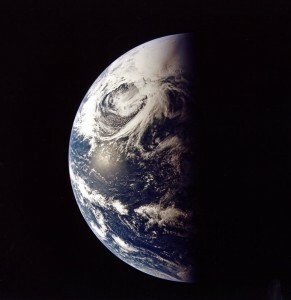 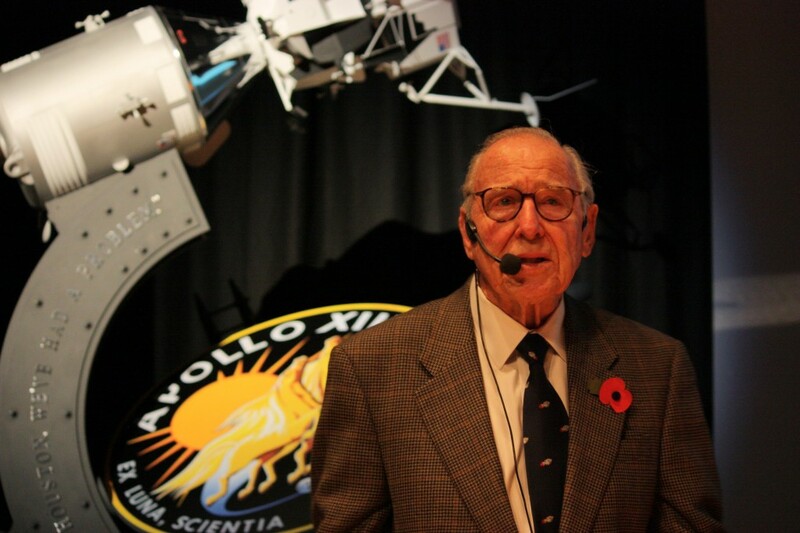 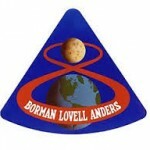 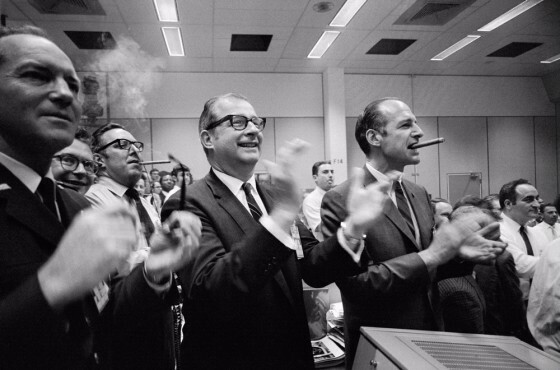 1 Response to "Amazing Encounters: Apollo 13′s Jim Lovell"
Thanks for the great write-up Kate. 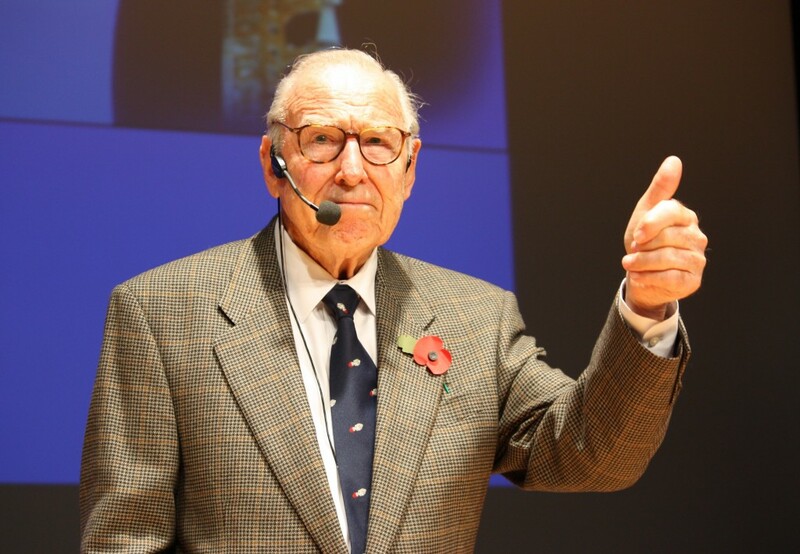 Wish I cou have been there but it’s great to read about what he covered and the enthusiasm and charm he clearly still exudes! 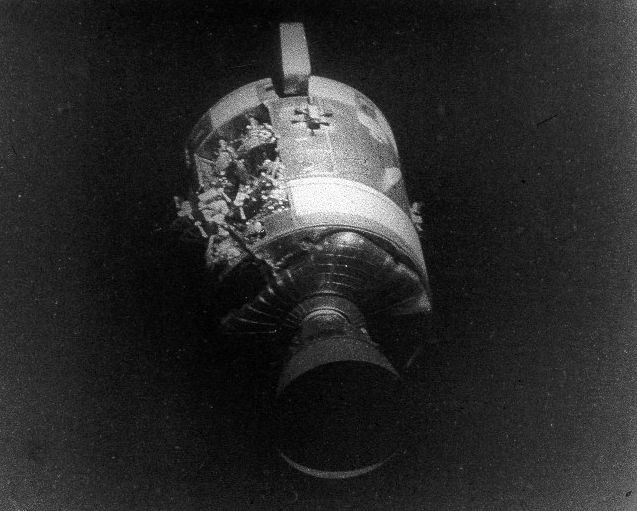 It was a pretty close contest at the time – looking forward to hearing Alexei Leonov’s thoughts on this at the Science Museum next month!